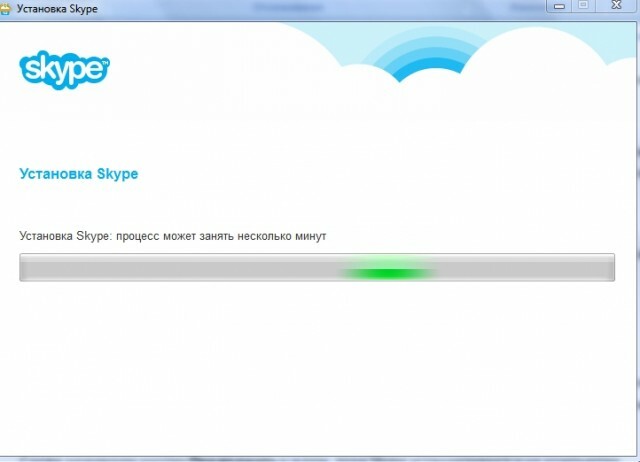 1.1.2 Run Skype when the computer starts. 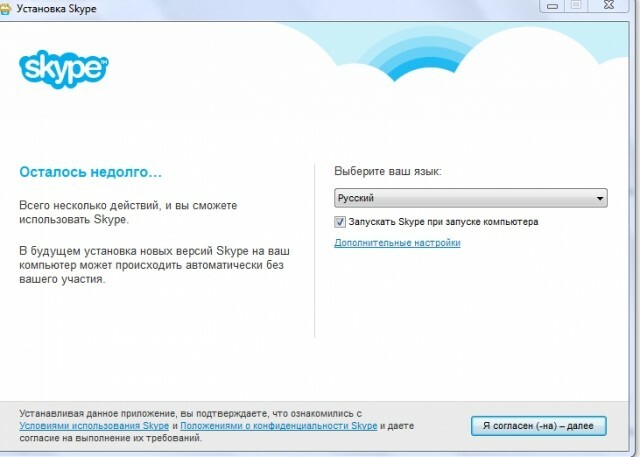 In this article, we will tell and show, how to install Skype, and on what settings during the installation should pay attention. It's simple, Select interface language. ie. not the language, on which you communicate, and the language, which will be signed by the button, menus and other elements of the program. the interface language at any time can be changed. Run Skype when the computer starts. Here we are invited to establish crib Click to Call, which allows you to make quick calls to, published on different web pages. 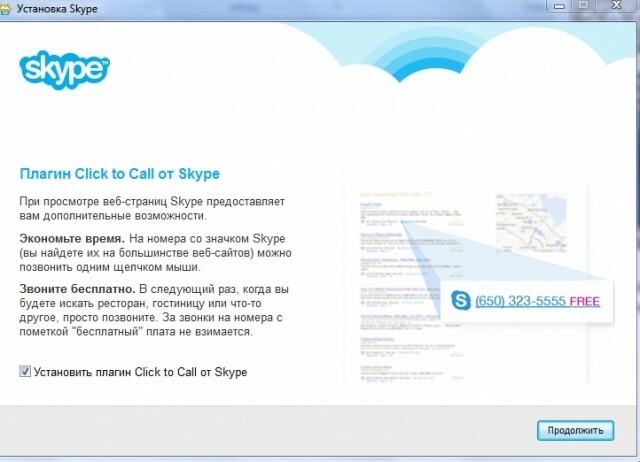 If you plan to use Skype to communicate only with certain interlocutors, this feature is hardly useful to you. 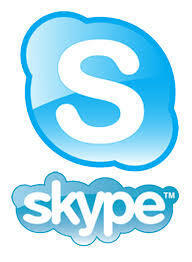 If you plan to make Skype calls in different cases in different organizations, the plug-in you will be very useful. After that, the choice is made, press Continue. 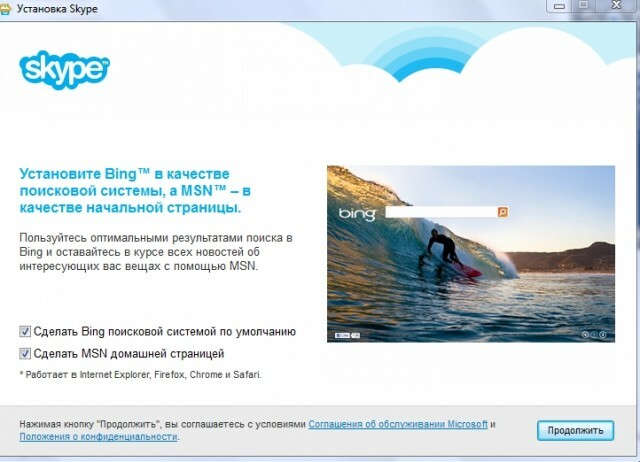 In the next window we are invited to set up search engine Bing as the default search, but MSN Home make your home. It all depends on the user's preference. I, eg, all ticks removed. Press the button again Continue and wait, while the full version Skype download and install on your computer. The waiting time depends on the Internet connection speed. When the file is fully loaded, the program is automatically set. After installing the program, It pops up a window with the authorization.